This is sport, but not as you know it – four fantastically eccentric local multiplayer games in one. Gather your mates around and jump into a compendium of award-winning multiplayer games. Score against your friends in the wonderfully wacky retro-styled BariBariBall, have a crack at pole vaulting reimagined in Super Pole Riders, enjoy the mayhem of ice hockey-like Hokra and get up close and personal against your friends in physical party game Johann Sebastian Joust. 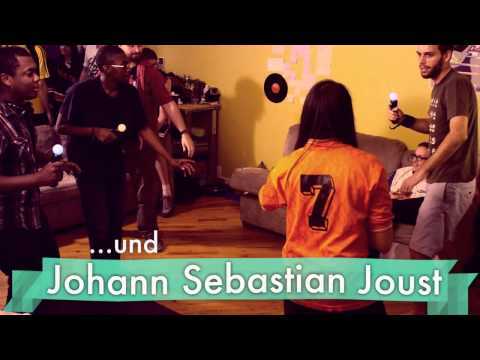 Grab your DUALSHOCK 4 wireless controller to enjoy all four of these bite-sized party games, or further enhance the Johann Sebastian Joust mayhem with a PlayStation Move motion controller.